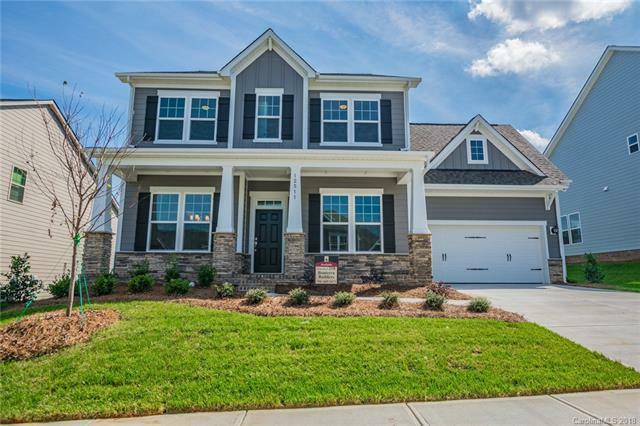 The Maison is a highly sought after 3 bedroom, 3.5 bath floorplan with magnificent 10' ceilings and 8' doors. First floor is well appointed with beautiful 5" hardwoods, a gourmet kitchen with upgraded cabinets and large island, and a guest suite on the main floor. When heading upstairs, you'll enjoy a spacious master suite with a luxurious master bath consisting of a large shower, soaking tub, and double vanities. Three additional bedrooms and three full baths are also on the second floor, with a spacious bonus room w/ closet could be a large 4th bedroom! Please see sales associates for clarification on roads. Please note Square Footage is based on plans and blue prints.